The 2019 NAHB International Builder Show was a busy three days for our AFT Construction team. In addition to learning about all the new products and technology and networking with exhibitors and attendees, our president, Brad Leavitt was making guest appearances on multiple podcasts. One of those podcasts was The Building Code by Buildertrend. AFT Construction has been utilizing Buildertrend’s project management software for all of our projects. Buildertrend provides great tools to stay organized during all stages of a construction project, starting with the bidding, estimating, and proposal process to scheduling, creating to-do lists, and project logs during construction. In addition, Buildertrend helps us keep track of expenses to stay on budget. 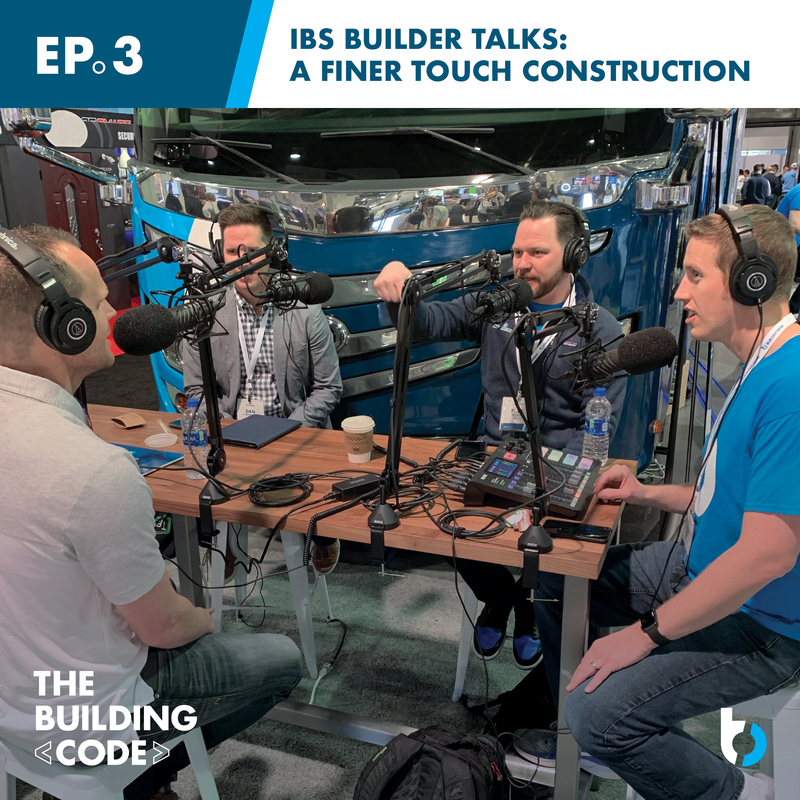 Make sure to subscribe to The Building Code podcast by Buildertrend to get all of the latest episodes.